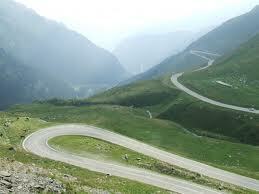 Transalpina Famous Pass – The highest and longest Pass in Romania perfect for motorcycle riding! You will spend the night in one of the most beautiful hotels in Bucharest located in the heart of Bucharest, walking area to all the attractions Bucharest can offer! After breathing the amazing salt air, you have the chance to enjoy a Romanian traditional lunch prepared for you in the heart of the mountains, one of the most delicious traditional lunches you have ever tasted. You will continue your ride towards an old medieval city, walk on the narrowest street in Europe and admire the Gothic, baroque and renaissance architecture of the old buildings, as well as the wealth of historical attractions of one of the most visited places in Romania. We invite you in the morning to experience the history, the myth, the intrigue and the magic of this wonderful place of Transylvania, the Bran Castle, commonly known as the famous Dracula Castle. You continue your ride towards a small citadel which has preserved in an exemplary way the features of a small medieval fortified city and it has been listed by UNESCO as a World Heritage Site. Should you be more excited today to ride on the famous Transfagarasan Pass, the most wanted road by motorcycle riders all over the world! 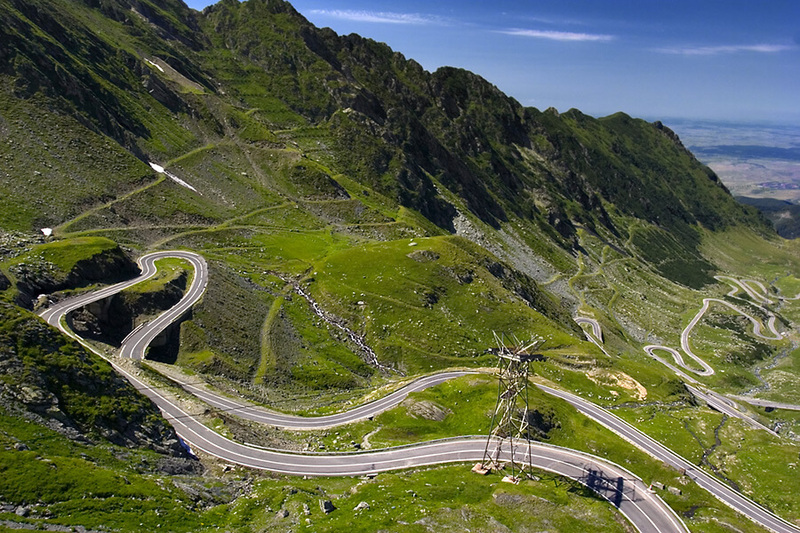 Transfagarasan Pass crosses the Carpathian Mountains and offers you the most spectacular view in Romania. You will spend the night in the hearth of the mountain admiring the amazing view of Vidraru lake! 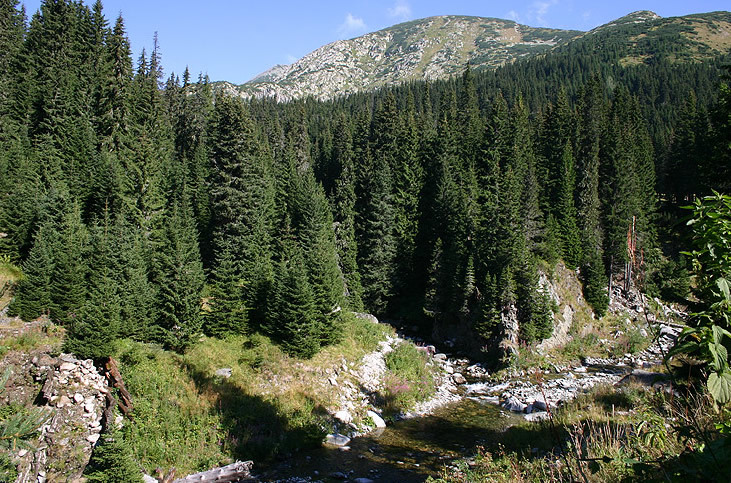 Continue your ride on famous Transfagarasan pass and make a stop at Balea Lake. 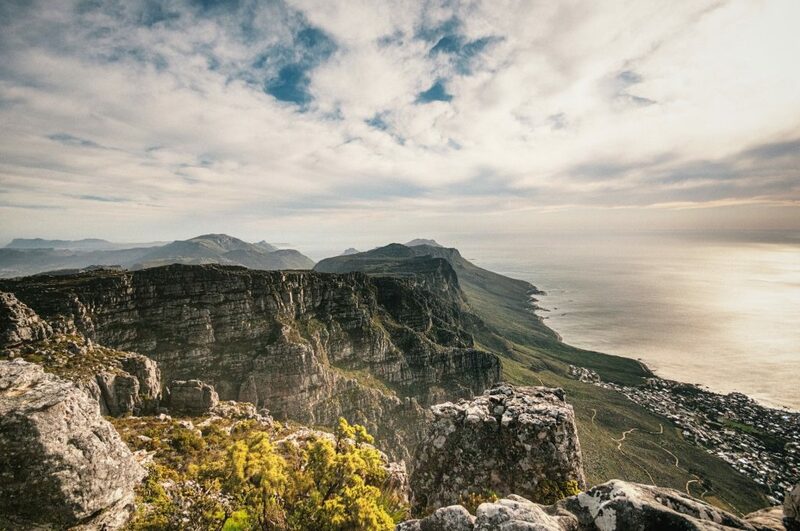 The view is simply spectacular. 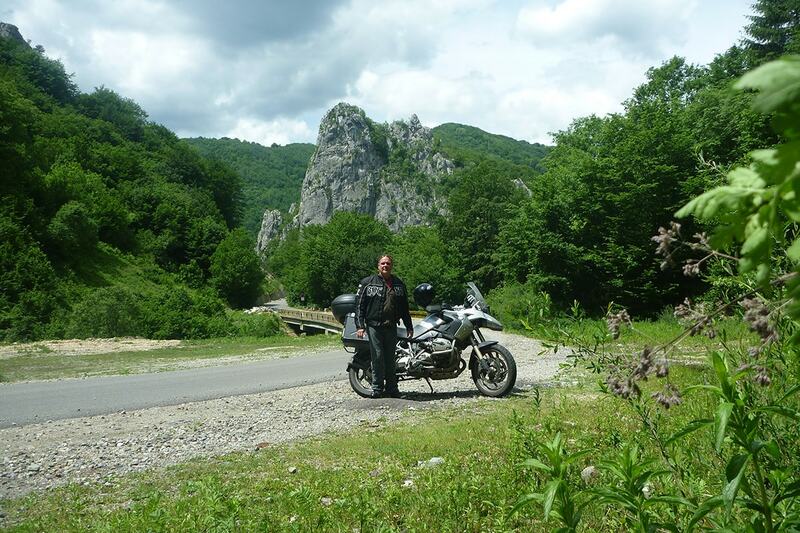 Leave behind the beautiful Transfagarasan pass and ride your motorcycle towards another medieval city which is listed by UNESCO as a World Heritage Site, a well-preserved inhabited citadel in the middle of Transylvania region. You will spend the night in the middle of the city where you can enjoy a local wine and a delicious meal or just walk on the small narrow streets and discover the beauty of the medieval citadel. 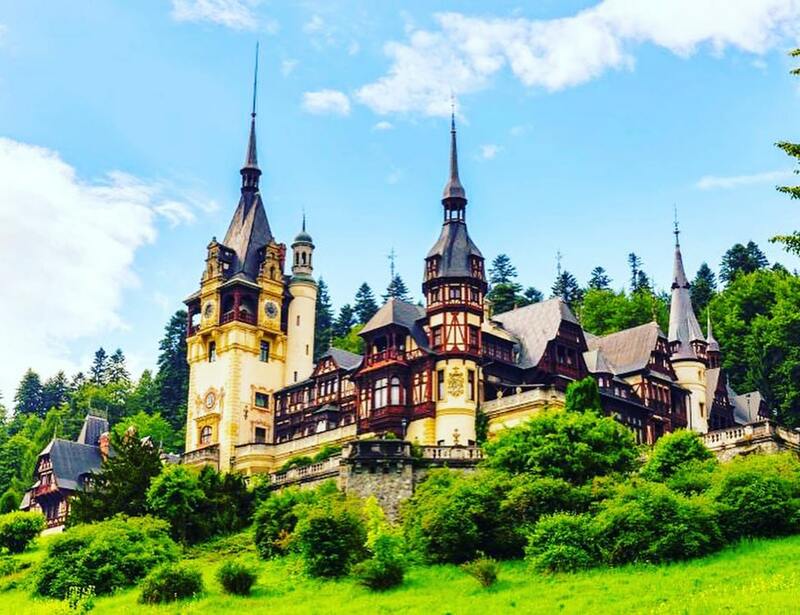 Continue your ride towards one of the most important cultural cities of Romania which was designated, in tandem with Luxembourg a European Capital of Culture for the year 2007. Formerly the centre of the Transylvanian Saxons, the old city was ranked as “Europe’s 8th most idyllic place to live” by Forbes. You may visit the Grand Square, the largest square of the city, and has been the center of the city since the 16th century. 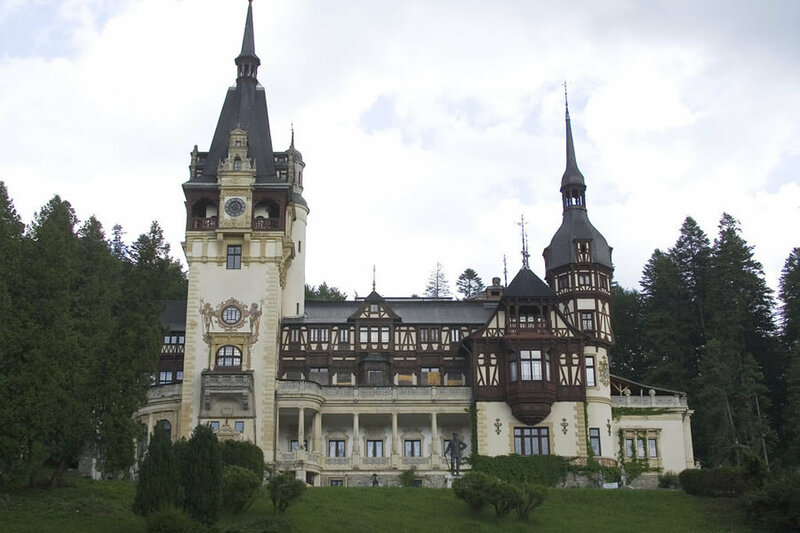 142 m long and 93 m wide, it is one of the largest ones in Transylvania. Take a peek at the Brukenthal Palace, one of the most important Baroque monuments in Romania that lies on the north-western corner of the square. You will spend the night exactly in the middle of the historical city, visit the highlights of the city and enjoy the most relaxing holiday atmosphere. 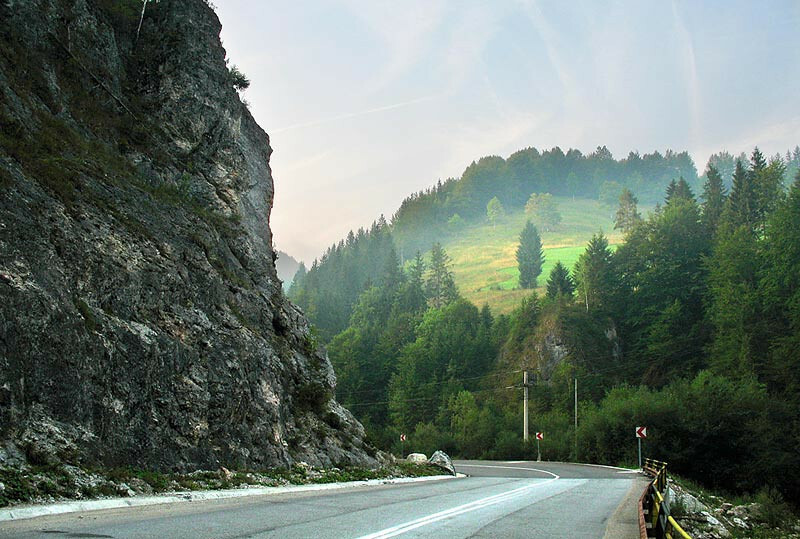 A great day for motorcycle riding is waiting for you on one of the most spectacular roads of the Carpathian Mountains. 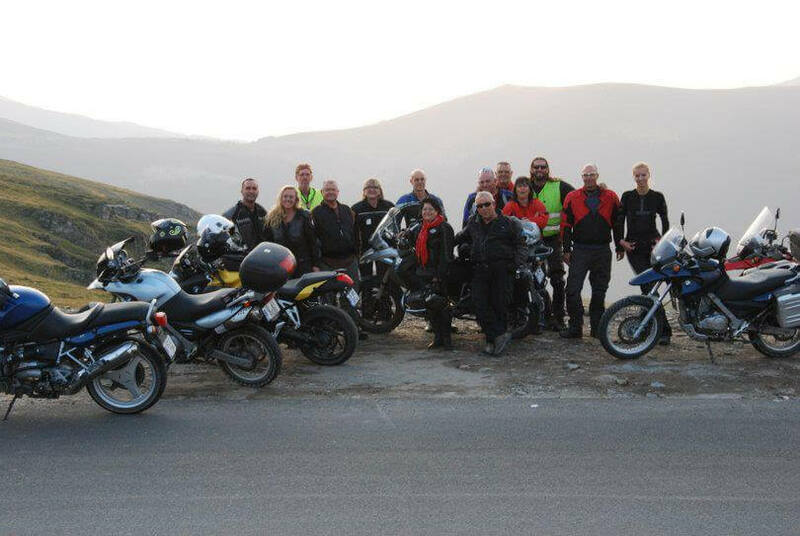 Full of serpentines, Transalpina Pass, the highest road in Romania at 2100 meters altitude offers you a splendid landscape, a place where you can ride literally above the clouds. Stop on the way to Ranca Ski Resort for a coffee break at 1600 m altitude. You will have the chance today to spend the night in a real Manor enjoying a swimming pool and the surrounding nature. You may visit today the Peștera Muierilor (Romanian for “The Woman’s Cave”), which is an elaborate cave system located in the Baia de Fier commune, Gorj County, Romania. It contains abundant cave-bear remains, as well as a human skull. The skull is radiocarbon dated to 30,150 ± 800, indication an absolute age between 40,000 and 30,000 BP. It was uncovered in 1952. 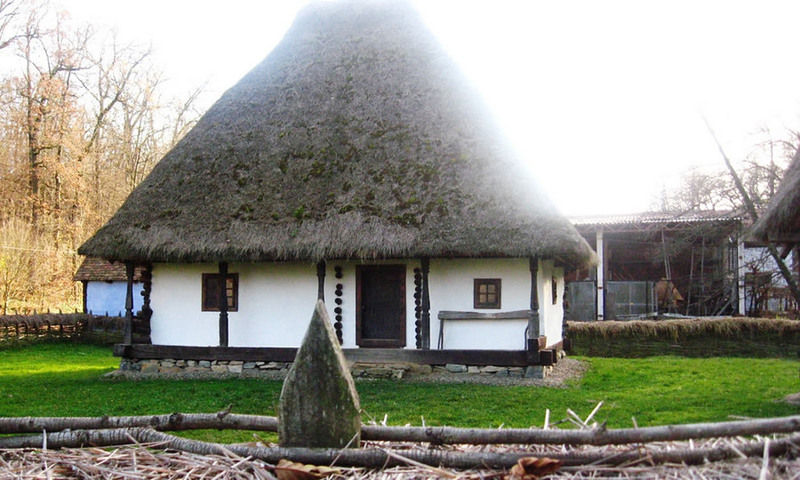 Continue your ride to Bucharest and make a break at Horezu town which is well known for its people who make pottery and present it at an annual fair. There are special traditions which have been very well preserved.